We are going to 1000 meter races with a floating start for Friday. The revised schedule can be found here. There has been no change to Saturday’s schedule but please continue to monitor RegattaCentral for updates. We will be making a change to the Novice 8 events tomorrow (Friday). They will race after the heats and before the finals of all the small boats. This is a final decision. We will be making a decision on whether to shorten races to 1000 meters for all Friday events by 10:30 on Friday at the coach/coxn meeting. We will post these two race schedules later tonight. Check the Heat Sheet/Draw tab on RegattaCentral. The wind looks to be the biggest problem but the good news is that it’s predicted to be from the south which isn’t the worst wind for Mercer. The problem is that at the forecasted 18+ mph, the first 700 meters of the course as well as the warmup area will be unrowable. If that is the case, we will plan to shorten the races to 1000 meters with floating starts and NO WARMUP. If we go this route, we will launch crews together in race order (meaning, the only crews on the water will be those racing or on deck to race). The other change to the schedule that we are looking at is to shorten the centers and move racing to a noon to 3 pm time block on Friday. The wind is predicted to get worse throughout the day, so we’d like to get races in earlier in the day rather than later. This will mostly impact the novice 8s that are currently scheduled to race between 5:10 and 6:10. We would still like to run heats and finals but if we go to floating starts, the progression will NOT include the next fastest time. It will be top 2 or 3 from each heat (depending on number of heats) for a 6 boat final. And finally, if it really doesn’t look good, we may go to a time trial for all events with finish order determining final place if we are unable to run finals. We will post any changes to the website and Regatta Central and will give an update by tomorrow (Thursday) at 6 pm. A final decision will be made at 10:30 Friday at the coach/coxswain meeting. Race schedule as of 4/17/19: 2019 MLS Schedule 2019-04-16. Thank you to all of the athletes, coaches and VOLUNTEERS who made the 2018 Mercer Lake Sprints a success! 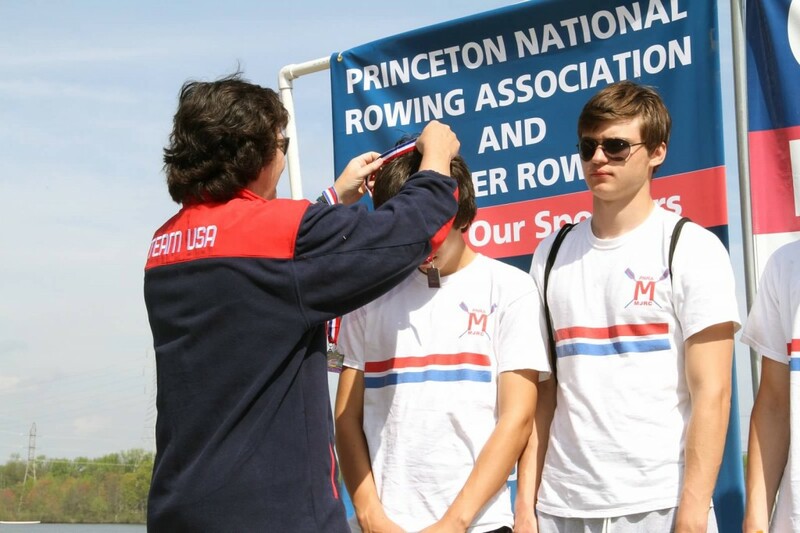 Interested in volunteering for the 2019 Regatta? Click here to see available shifts or contact Events Manager Hilary Gehman (hgehman@rowpnra.org) with any questions. Novice races are 1900 meters with a floating start. The novice 8+ will be Friday afternoon, novice 4X on Saturday morning. Registration: beginning at 9:00 am Friday and 6:30 am on Saturday in the garage bay of the Marina boathouse (water level next to the Snack Bar). All athletes must have completed waivers on file to compete! Coaches/Coxswain meetings: 10:30 am Friday and 6:45 am Saturday outside the garage bay of the Marina boathouse (water level next to the Snack Bar). *MERCER COUNTY PARK HAS ADOPTED A NO DRONE OR RADIO CONTROLLED AIRCRAFT POLICY. NO DRONES OR RADIO CONTROLLED AIRCRAFT WILL BE ALLOWED AT ANY REGATTA HELD ON MERCER LAKE. 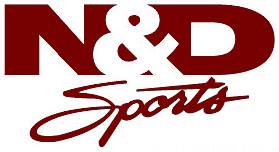 Princeton National Rowing Association (PNRA) and the ISA are proud to host the 2019 Mercer Lake Sprints. 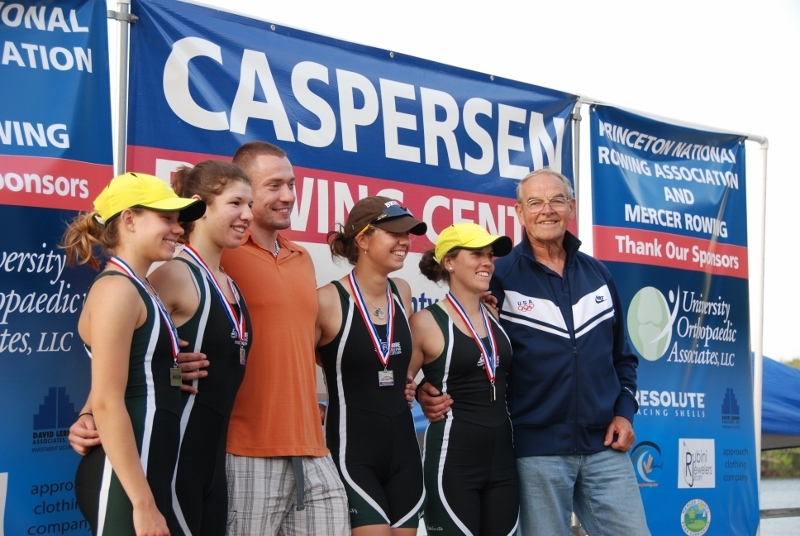 This event combines the highly successful Mercer Lake Sprints and the ISA Sculling Championships. This MLS/ ISA Regatta is open to all high schools and junior rowing clubs. Registration: There will be no practice options due to the condensed race schedule. Parking for trailers, buses and vans will open Friday, April 19 at 9:00am. Team vans and coaches park in the West Picnic Area parking lot (direct foot access to trailers). Buses drop-off athletes in designated lot. Spectator parking is available near the finish line. Parking is $10 per day. Practice: Course will NOT be open for practice at any time in 2019. The venue will open for boat trailers on Friday, April 19 at 9:00 am. If you are interested in helping with the Mercer Lake Sprints please email Hilary Gehman at hgehman@rowpnra.org or call 609-799-7100 x107. Contact PNRA with questions: krisgrudt@rowpnra.org. Call Stacie Fisher at 609-945-2512 and reference Mercer Lake Sprints for special group rate! Click here for Mercer Lake Sprints room block. Best rate! 25 minutes from venue. Reference Mercer Lake Sprints at booking.